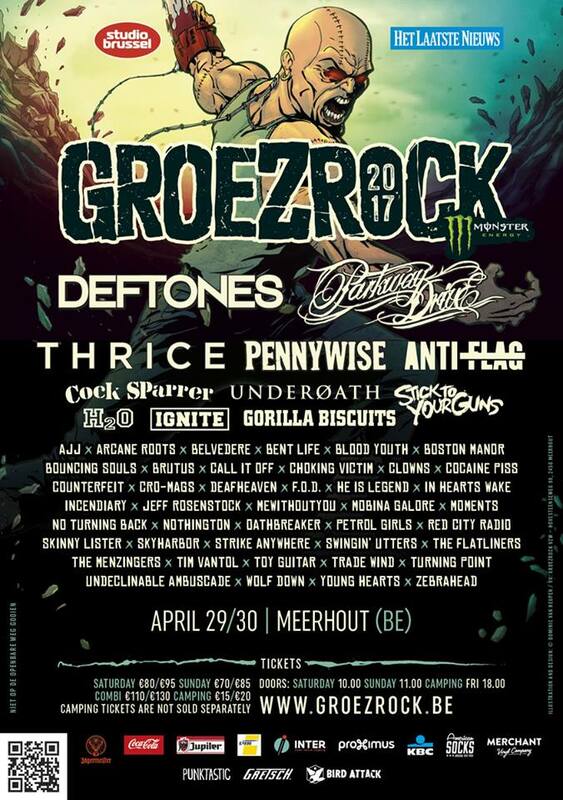 Wisecrack did not play Groezrock, but their singer and guitarist Matt Colwell was playing the festival with Crazy Arm. Why not do a session at the same time? Here is “Kings Of D.I.Y”! “Kings Of D.I.Y” comes from Wisecrack’s album “Whiskey, No Mixer“, which was released in March 2014. This entry was posted on Thursday, May 8th, 2014 at 12:33 PM	and tagged with Crazy Arm, Groezrock, Kings of D.I.Y, Kings Of DIY, Matt Colwell, Wisecrack and posted in AcoustiXclusive, Music. You can follow any responses to this entry through the RSS 2.0 feed.